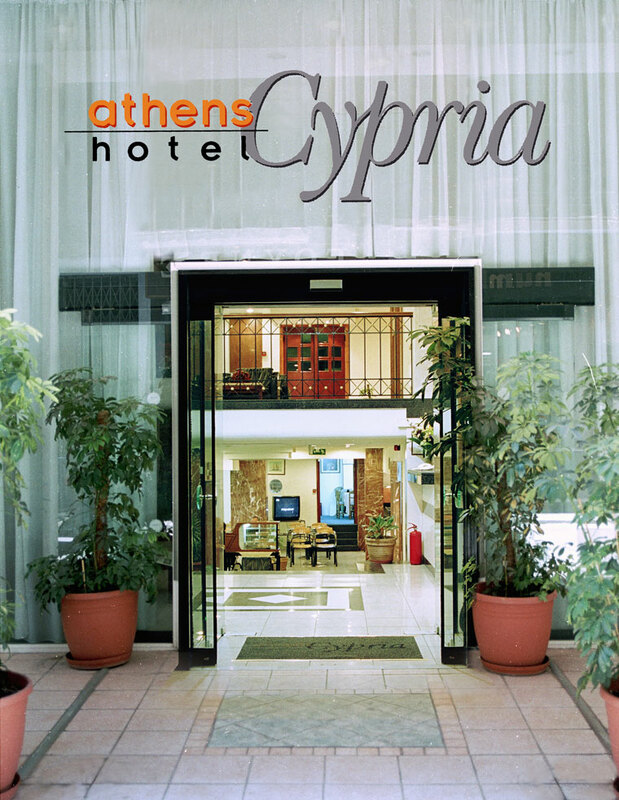 Ideally located in the heart of Athens, approximately 300 meters from the Syntagma Square and the metro station, this warm and friendly place is all you need for a visit to Athens. 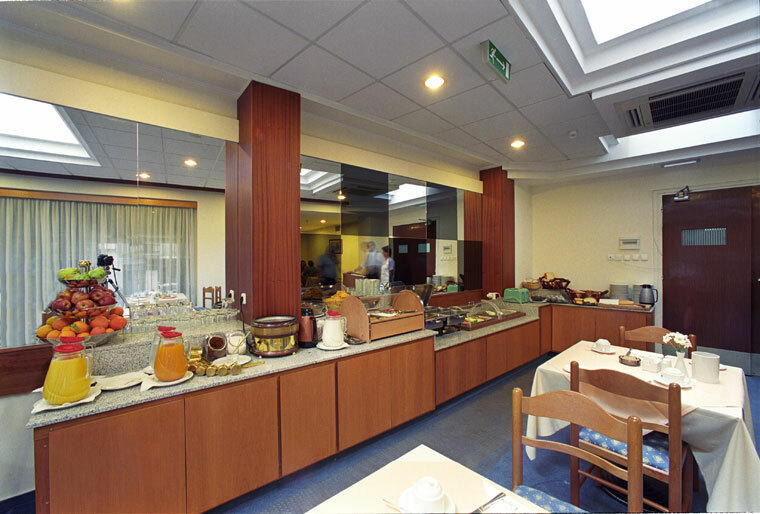 The hotel is quiet and cosy, within walking distance of all the main tourist attractions and adjacent to Ermou, the main shopping street of the city. 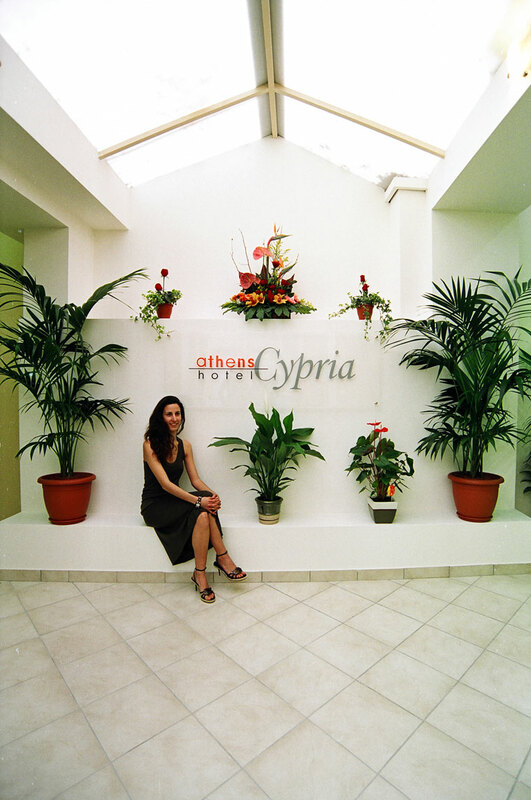 The world-famous Acropolis, the old town of Plaka, theatres and museums and Psiri, the centre of Athenian nightlife, are all reachable on foot. Additionally, by using self laptops you can have internet access in room or alternatively you can use the computer available to you at the main lobby area. 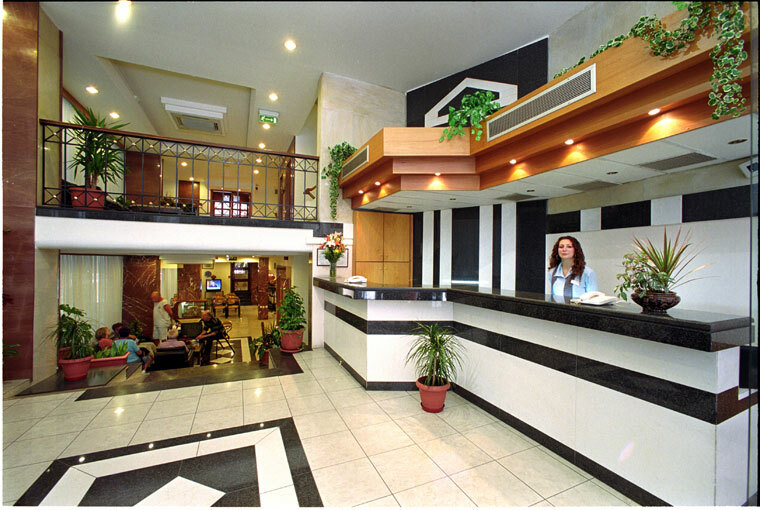 At the new added hotel’s section you can find standard along with superior and luxury rooms with French king-size bed, 28 inch TV set, Jacuzzi, small sitting area, tea / coffee making facility. 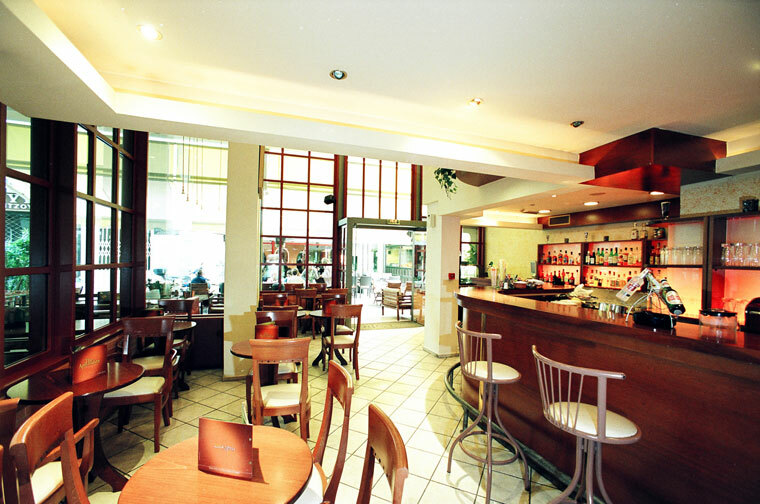 Aphrodites Bar - In a welcoming and congenial atmosphere, Aphrodite's Bar offers a wide selection of tempting cocktails, cold or hot beverages, snacks, salads, ice-cream and sweets. All of this accompanied, of course, by warm and friendly service. 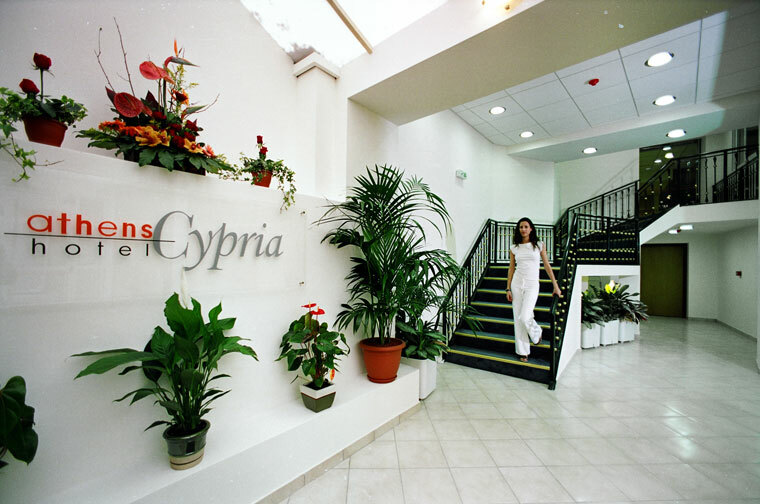 If you are familiar with ATHENS CYPRIA HOTEL, please share your opinion of it with other travelers. Write a review!